Princess' Paper Projects: Kraftin' Kimmie Guest Designer Sneak Peeks Day TWO ~ Shake it UP! 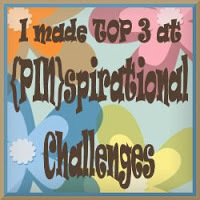 Kraftin' Kimmie Guest Designer Sneak Peeks Day TWO ~ Shake it UP! Welcome to Day TWO of the September Krafty Peeks at Kraftin' Kimmie Stamps! Today we are sharing a preview featuring a fabulous new set from artist, Becky Pearce! Who loves snow globes???? We are super excited to show you SHAKE IT UP!! This sweet 4x6 clear stamp set features a fabulous snow globe, of course! 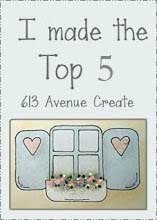 Plus adorable animals, accessory stamps, sentiments and more with a total of EIGHTEEN stamps for an endless combination of design possibilities. This set was the add-on option for the Surprise Kit preorders a couple of months ago so you'll get to see some extra peeks from our krafty kustomers as you hop around the blogs today! And once again, that would be ME!!! Christmas stamps are my fave so I took advantage of buying them early and got the added privilege of being a Krafty Guest designer for the first two days of the peeks. From now on all the rest will be surprises for me too. 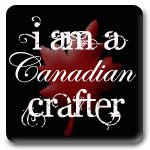 :) But I will be back for the Release Blog Hop next Sunday so don't forget to come back and see. This card looks so simple and yet there are so many parts and so many techniques used that it took me a LONG time. It truly is one of a kind and I don't think I will be repeating or duplicating it anytime soon. I used the snow globe, and one of the plates for the shaker part of the card. The inside of the shaker contains the penguin, sleigh and lots of little presents from the stamp set. I fussy cut all of these. The background of the "shaker" is on watercolour paper and I embossed snowflakes from the set in white and then added Tim Holtz Broken China distress ink to make the snowy sky. Plaid paper is Lawn Fawn Winter Perfectly Plaid. Martha Stewart Snowflake punch and micro beads were also used. Inside sentiment is from the stamp set too. Be sure to join us at the LIVE Online Release Party on Saturday night at 6pm EST! We'll be checking out ALL the NINE new clear stamp sets, sharing fabulous creations, giving away prizes and having tons of merry fun! Link is HERE. 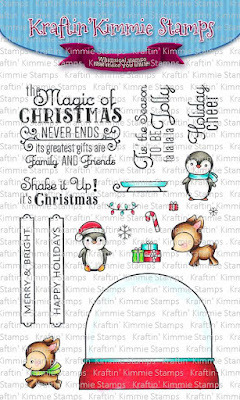 All the Krafty Girls and Guests listed on Kraftin' Kimmie blog (CLICK HERE) have lots of cheerful designs to share with you today featuring the SHAKE IT UP stamp set! Be sure to hop around and leave lots of love at each and every stop because one lucky commenter will WIN a gift voucher to the krafty shop! The winner will be announced at the shop so don't miss it! Thanks once again for dropping in. 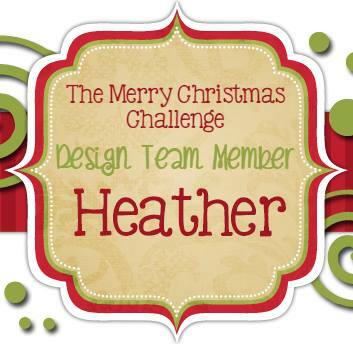 I have so enjoyed being a guest designer for the Christmas release and hope you liked what you have seen. Shaker cards are the best! Love your coloring! Oh my gosh it's stunning! Beautifully done! love the microbeads. And the snowflakes. And the teeny tiny presents....I could keep going! lol! Oh I love this shaker card! Great job! This is absolutely gorgeous! Love the blue beads!! Fantastic card!! Love the blue for the holidays! Wow! This new stamp set is too cute and your card adorable!!! Love your wintery blue card. The wood od the shaker base is great!